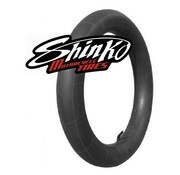 Established in 1946, the Shinko Group began as a manufacturer of bicycle tires and tubes in Osaka, Japan that today has become a burgeoning manufacturer of rubber products. 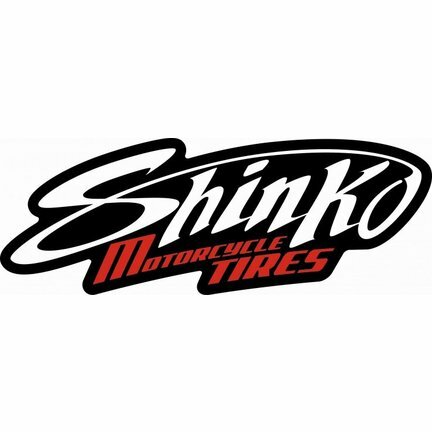 On going testing in the USA and R & D at Shinko Tire's factory means a continuous path of exciting tires to meet the need of today's riders. 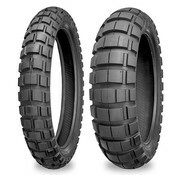 PERFORMANCE YOU CAN TRUST !